Most of us right now are using mobile phones with brands such as Samsung, Apple (iPhone), Blackberry, Cherry Mobile, MyPhone and others. I just what to know.. do you still have a Nokia phone? In the future, are you willing to buy a Nokia phone instead of its competitor brands? 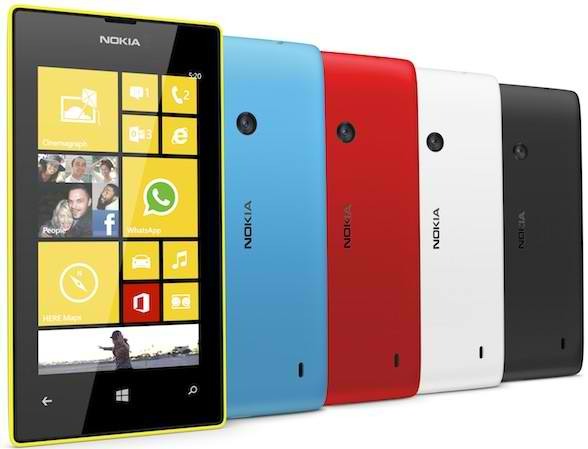 Anyway, the Nokia Lumia 520 is now available in the Philippines for the price of Php7, 990. 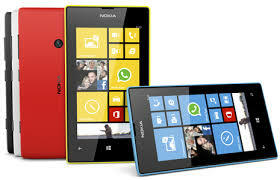 It is said to be the cheapest Windows Phone 8 smartphone available in the market. 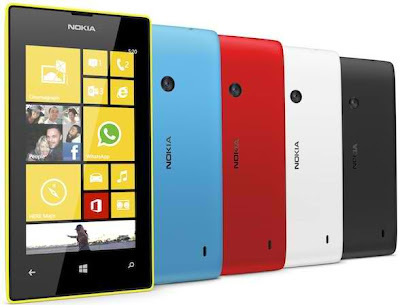 Key features of the Nokia Lumia 520 are dual-core Qualcomm Snapdragon S4 processor, 4-inch IPS display with WVGA resolution, 8GB of internal (expandable up to 32GB via a microSD), 5-megapixel autofocus camera, Bluetooth, Wi-Fi and others. It's been a long that I used a Nokia phone..Before, Nokia is a very popular phone brand in the country. Anywhere you'll go, everyone is using their Nokia phones. I still remember I used to have Nokia 3210, 3315, 8210 and other models. They are really cool phones in the past.